In my book Remarkable You: Build a Personal Brand and Take Control of Your Career I write about most of the secrets to my success. I’ve created this page as a living breathing repository. I’m always seeking tools to help amplify my message, improve my content, and allow me to reach the broadest audience as efficiently as possible. I have an affiliate relationship with some of these companies and will receive compensation for my referrals. I also use all of them, and wouldn’t recommend them to you if that weren’t true. I suggest you research for yourself as well before spending any money. What works for me, may not work for you. The Best Web Hosting – for only a few dollars a month. 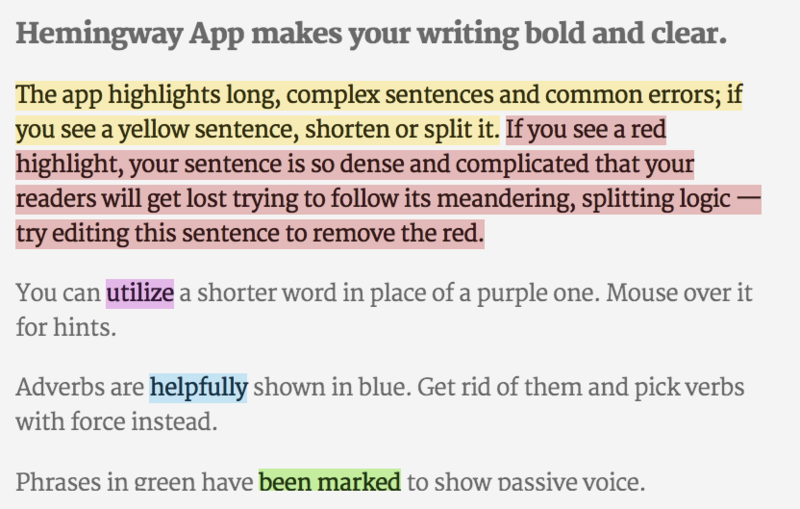 This APP will make you a better writer. I use it on my blog, and for my column in Inc Magazine. Co-Schedule is the only scheduling tool I use. Headlines are so very important. Nobody will read your awesome content if you don’t have an awesome headline. I use Co-Schedules Headline Analyzer. It’s a simple algorithm that helps you write the most powerful headlines. Try it out, it’s fun! I hired the team at Book in a Box to write my book Remarkable You. It took 5 months, and only 12 hours of my time. 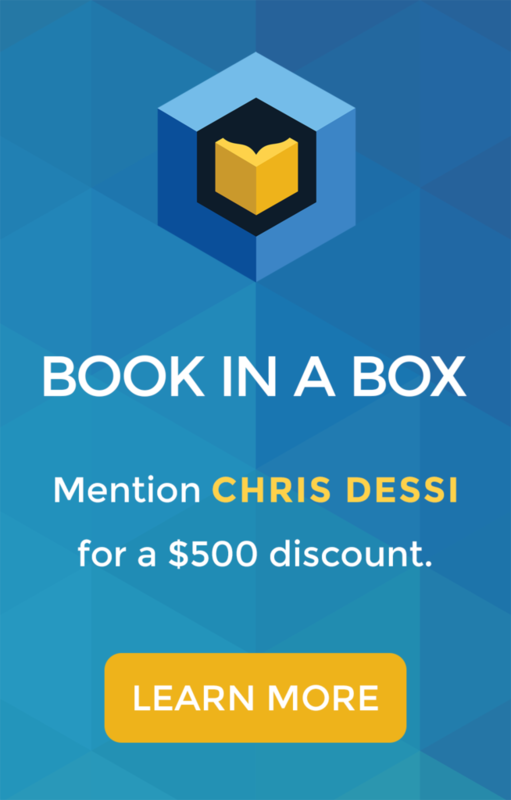 If you have dreams of creating a book, defining your legacy and adding an exclamation point to your personal brand, you must use Book in a Box. If you mention my name when you speak with them, you’ll get $500 off.